This article about how and why ski resorts can celebrate their history, researched and written by ISHA director and public-relations expert Jeff Blumenfeld, originally appeared in the Fall 2017 issue of the NSAA Journal, a bimonthly trade publication that covers all aspects of the ski resort industry. It is published here with permission. RIDE NORTH AMERICA’S last continuously operating single chairlift at Vermont’s Mad River Glen, close your eyes, and you get a sense of the early rough and tumble days of the sport. 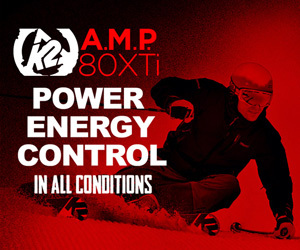 It’s here, at New England’s iconic symbol of pure skiing, that skiing history comes alive. Mad River’s owners, stubbornly respectful of the past, wouldn’t have it any other way. Considering the development of high-speed detachable eight-person heated bubble chairlifts, seven-figure ski-in/ ski-out condos, and valet parking at today’s modern ski resorts, recognition of the sport’s strong heritage often goes unnoticed, if it’s evident at all. Does skiing history even matter anymore? 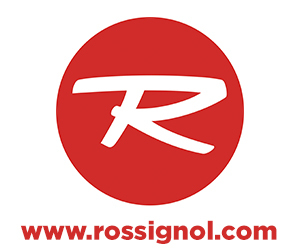 An informal survey of resort executives indicates that yes, skiing history does matter as both resorts and the International Skiing History Association (ISHA) work to maintain the relevance of early skiing pioneers, advancements in gear and apparel, in fact the entire culture of the sport. ISHA chairman John Fry, author of the award-winning The Story of Modern Skiing, believes that too many ski areas fail to exploit their heritage. One resort that revels in its history is Sun Valley in Idaho, opened in 1936. Hundreds of black and white photos displayed in the Sun Valley Lodge depict visiting celebrities, politicians, world-famous ski racers, movie stars, and filmmakers (among others). Cranmore Mountain Resort in New Hampshire honors the life of the late Austrian Hannes Schneider, a mountain soldier from World War I, later jailed by the Nazis, who then emigrated to the New Hampshire White Mountains in 1939 to revolutionize ski instruction. Cranmore’s Hannes Schneider Meister Cup combines the best of skiing today with the warm nostalgia of yesterday. Dual GS races on Cranmore’s lower intermediate terrain, a vintage skiwear fashion show, torchlight parade, and ice carving competition help fund the New England Ski Museum in Franconia, NH. “I believe the way to connect the younger generation of skiers and riders with the rich history of the sport is to really focus on just how cool this sport was at the time and remains to this day,” says Hiram Towle, Mt. Ashland’s general manager. 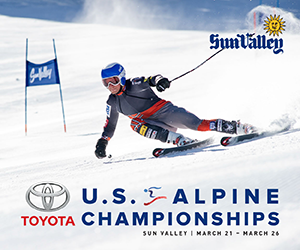 “There is an attraction among younger generations to all things ‘retro.’ Whether you are talking about old school leather and wood ski gear or 1980s ski fashion and grainy ski films, these could be attractive subjects for the Millennial generation as they seek to learn more about how their favorite winter sport has evolved into what we experience today,” Towle says. Resorts can embrace their history even further by working with the nonprofit International Skiing History Association (ISHA), founded in 1991 by Mason Beekley, who over the years compiled one of the world’s largest private collections of ski art and books. Today ISHA has 1,500 members around the world, including racing champions like Jean-Claude Killy, Penny Pitou, Nancy Greene, and Billy Kidd, and many other innovators, leaders, and pioneers of the sport. 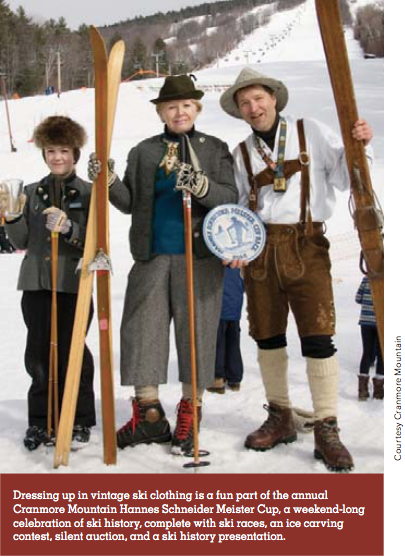 ISHA, based in Manchester Center, Vt., in working to preserve skiing history, publishes the bimonthly Skiing History magazine that covers the sport’s illustrious past. 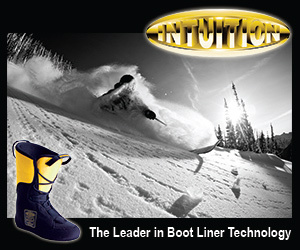 ISHA also maintains skiinghistory.org, the internet’s most extensive website for information about the sport’s history, and presents annual ISHA Awards for lifetime achievement and the year’s best ski history books, films, and creative media. 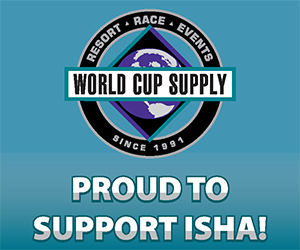 Offering an introductory ISHA membership to passholders, VIP customers, or employees, which includes a one-year trial digital subscription to Skiing History. Becoming a sponsor of ISHA. As a nonprofit public charity, ISHA relies on membership dues, individual donations, grants, and support from 50-plus corporate sponsors—resorts, manufacturers, suppliers, and retailers in the ski industry. ISHA sponsors are listed in every issue of Skiing History, promoted on its website, and receive print and digital subscriptions. Submitting story ideas to Skiing History magazine, which seeks short items for “Why’s It Called That,” “Short Turns,” and “Museum News,” plus longer pieces that celebrate resort and ski town history during important anniversaries or milestones. Become ISHA’s eyes and ears in the community. Nominating local or regional books, films, websites, and other creative media that cover resorts and other ski-history topics for ISHA’s annual awards. ISHA believes that skiers who understand and appreciate the sport’s history are more valuable customers—they are more dedicated to and passionate about the sport. Adds ISHA board member Chris Diamond, former COO and president of Steamboat Ski & Resort Corp., “Every operating ski resort has a dedicated fan base that stretches back over generations. It was where parents first learned to ski or maybe even met for the first time—where their children learned to ski, then the grandkids. The connection with the resort’s history is very emotional, as it represents family history as well. 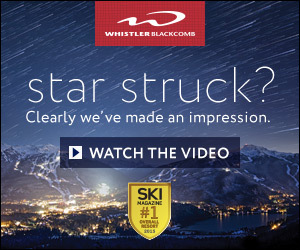 That, in essence, explains why the skiing history of individual resorts is so valued,” Diamond says. Jeff Blumenfeld, an ISHA board member, runs Blumenfeld and Associates PR in Boulder, Colo. He is the recipient of the 2017 Bob Gillen Memorial Award from the North American Snowsports Journalists Association. 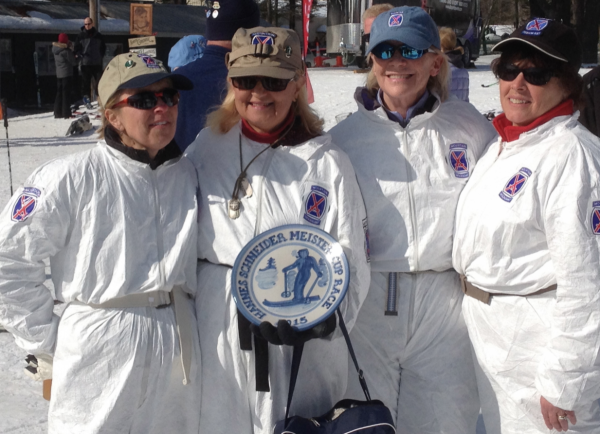 Photo Caption: Participants in the Hannes Schneider Meister Cup at Canmore showed up in reproduction 10th Mountain Division snow-camouflage suits.